Don't miss out on your opportunity to move into Woodbourne! Join the neighborhood swim team, walk to the local schools. 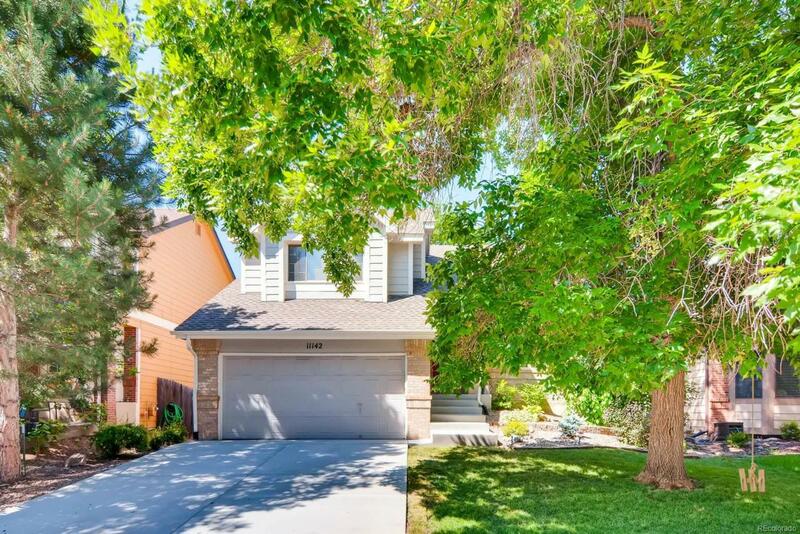 This wonderful neighborhood is calling you - move into this unique floor plan. Smart updates have been made to this home that will welcome you in. Bathrooms have been updated, the kitchen has been updated and the driveway and front steps and porch are brand new as of June 2018. The roof, gutters and paint were redone in 2014. There is a kitchen island/table that were added in the remodel and there is additional storage underneath. The hardwood floors were redone in 2016. All closets have professional organizers in place. The kitchen has stainless steel appliances and a gas stove. Basement doors are all six-panel doors. The Seller is offering an allowance of $3000 for carpet & a one year HOW. Along with AC, there are ceiling fans throughout the home.